Supreme performance, superlative technology, magnetic personality, enthralling design: on track or on road there's nothing to beat the 1199 Panigale. This model is equipped with Marzocchi’s new 50mm lightweight aluminium front forks and Sachs rear suspension unit. This version is also equipped with DTC, DQS, EBC and Power Mode combined into the Ducati Riding Modes. 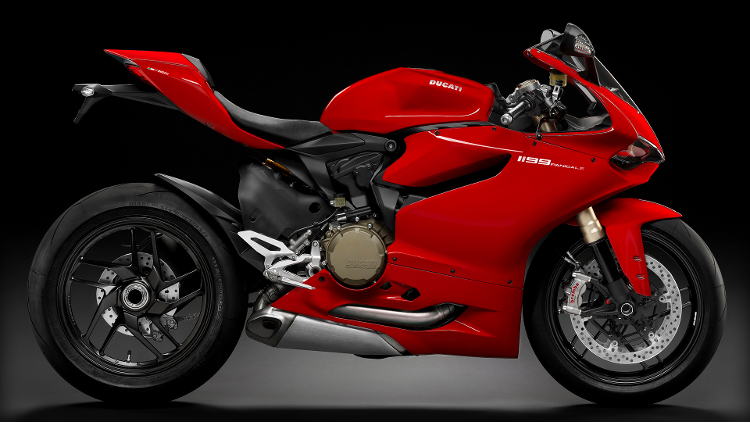 The 1199 Panigale is available in standard configuration with optional ABS*. 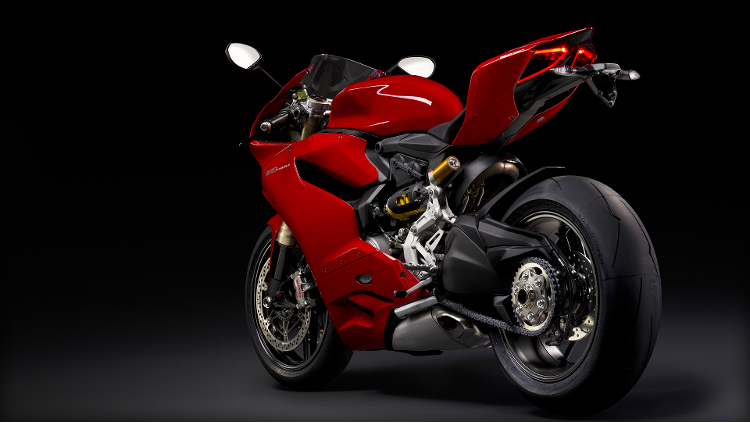 Contact us today to book a test ride and find out our latest special offers on Ducati 1199. 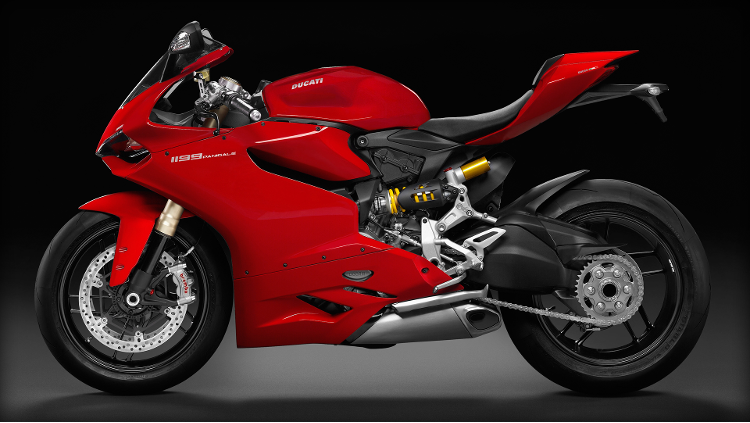 Customise your Ducati Superbike 1199 with our full range of 2014 Ducati 1199 Parts & Accessories online. Also at Ducati Manchester we have a full range of 2014 Ducati 1199 Clothing & Accessories available at our online Ducati Store.